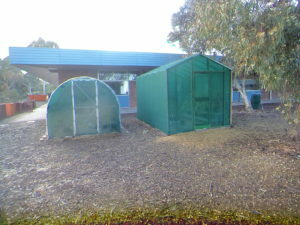 In conjunction with the South Australian Orchid Society, Valley View Secondary School offers the Orchids in School Program where students work with volunteers to grow orchids in the school shade houses. The Orchid in Schools program has run for over four years with numerous students participating on a weekly basis. 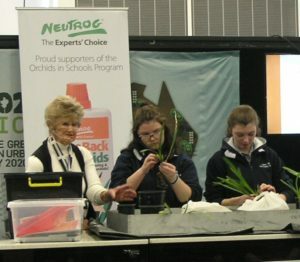 Students are required to maintain and prepare orchids for competitions across the state. 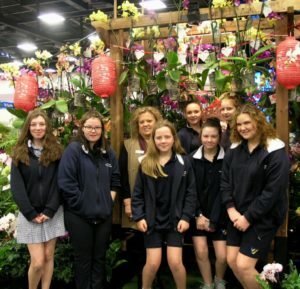 Each year, students successfully enter orchids into the Royal Show winning many awards in the school category.